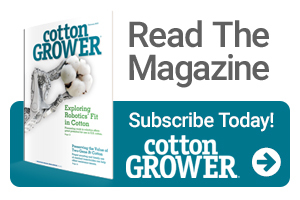 Poor weather conditions in the Rolling and High Plains could mean subpar cotton yields for many producers in the state’s fiber region, said Texas A&M AgriLife Extension Service experts. 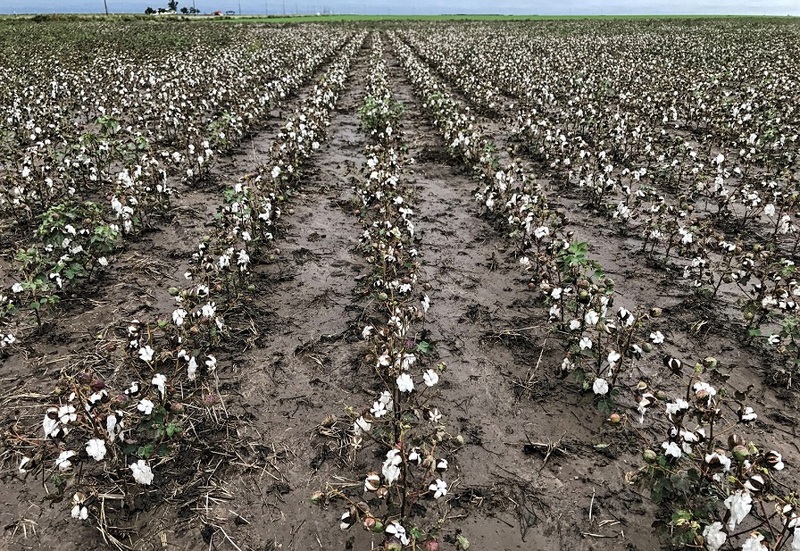 Dr. Jourdan Bell, AgriLife Extension agronomist, Amarillo, said wet conditions delayed planting and late-season cool and cloudy spells denied cotton fields adequate heat units for the plants to reach their full potential. Bell said the combination of high temperatures and sunny days have been few and far between since August. 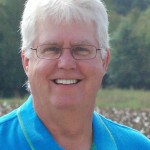 There is also concern cotton in the High Plains could experience freezing temperatures sooner than later, Bell said. Weather in the previous two years was ideal for cotton, Bell said, and resulted in very high yields with good quality. In 2016, warm temperatures persisted into September and early October, which allowed cotton to collect late-season heat units and finish nicely. “This year has been a roller coaster year,” she said. Early dry conditions were causing problems in the Rolling Plains as well, said Dr. Emi Kimura, AgriLife Extension agronomist, Vernon. Producers faced dry conditions during planting time and many did not get their fields planted within the good planting dates. Kimura said late-planted fields did make some bolls and some have opened, but the potential of those fields has diminished due to the recent weather. The region received 6 inches of rain during one event in September, which was unusual, she said. The wet weather has also created conditions for other problems such as diseases, Kimura said, but the disease issues would be less influential on yields than the lack of heat units at this point.